6-Methyl Coumarin is white crystals with a flavor of vanilla. Insoluble in water. 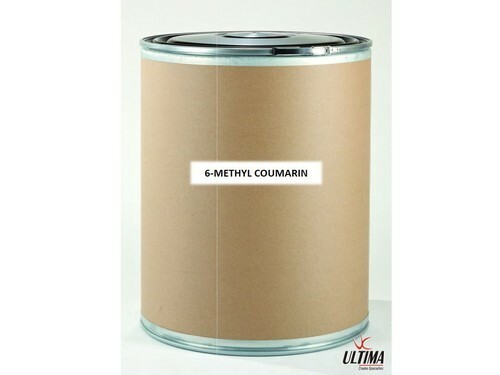 6-Methyl Coumarin is one of the most important constituent of coconut flavours. It is also used effectively in nut, caramel, butter, date, fig, root beer etc. Frequently used in various vanilla compositions. Its extra ordinary stability towards heat makes it excellent for flavour meant for baked goods. The concentration in finished products is usually less than 30 ppm.